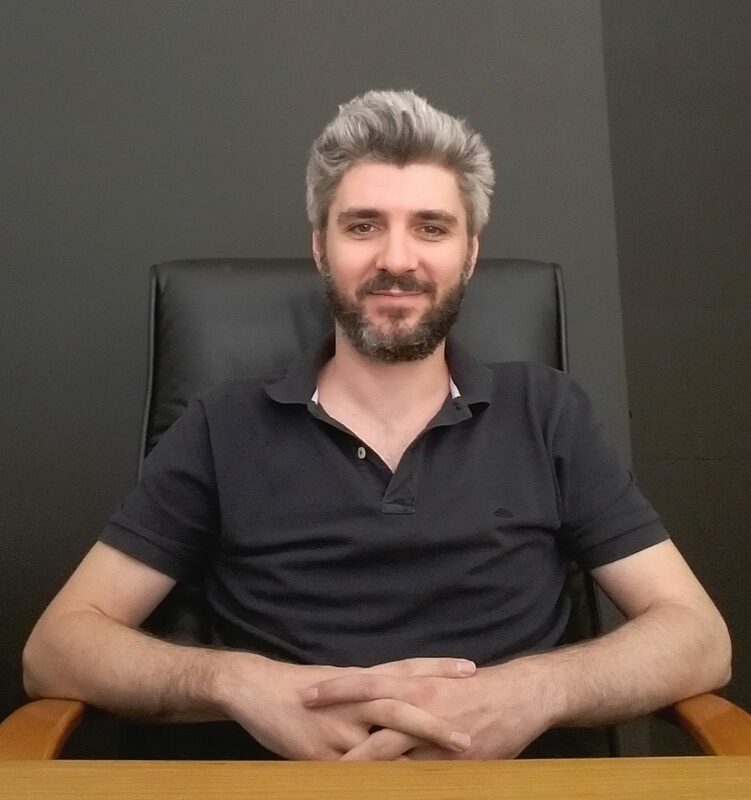 Stefanos Ioannides is an acoustics consultant with a strong background in sound & technology. He earned his BEng in Music Technology & Acoustics in 2009 and has extensive work experience on noise & vibration control, acoustical design of residential and corporate developments, art performance and entertainment venues, sound system design, and acoustical measurements. Since 2015, he teaches Acoustics and Psychoacoustics at the Music Technology Department of the Cyprus College. Stefanos is a corporate member of the Hellenic Institute of Acoustics (HELINA). His professional and personal development was shaped by working as an acoustics consultant in Greece, Germany and in Cyprus. He also worked as a mixing engineer for live sound events. Stefanos is a trained musician and singer; this background aids his ability to detect acoustical anomalies. His work experience ranges from principal tester of acoustical simulation software, up to researching and measuring the acoustics of ancient theatres. This research lead to the group publication, “The Significance of Sound Diffraction Effects in Predicting Acoustics in Ancient Theatres”, EAA, The Acoustics of Ancient Theatres Conference, September 18-21, 2011. In his free time he goes for walks in Nicosia’s historic center, watches documentary films and likes to sing and play the guitar with friends, not always keeping the neighbors happy.